Why Is Elon Musk Super Serious About Starting A Candy Company? Home News Why is Elon Musk Super Serious about Starting a Candy Company? Waves turned into global turbulence when Elon Musk the Tesla and SpaceX CEO made an announced about his new project on Twitter. Tweeted Elon Musk and next announcement followed that he is “super super serious” about his candy company. The idea of starting a candy company seems to have originated with his passion for entering into unchartered business territories. 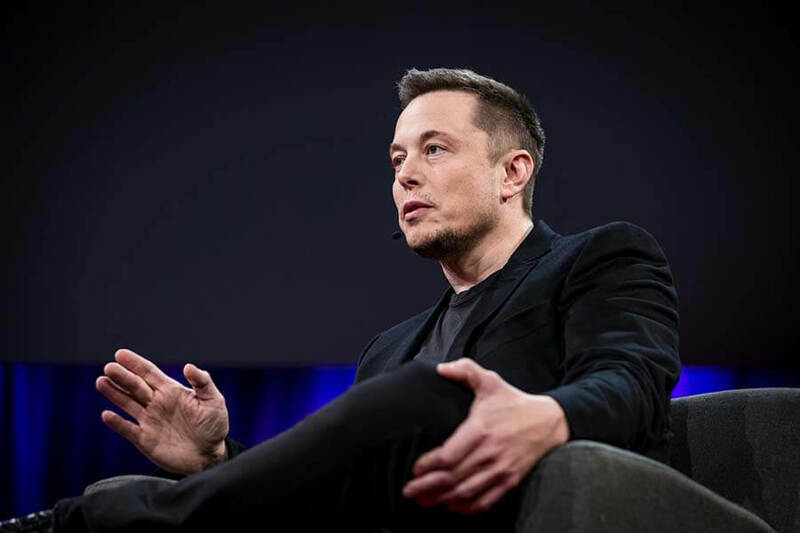 The internet world witnessed a spat between Elon Musk and Warren Buffet as Musk’s commented upon Buffet for building economic moats to keep his businesses widespread and avoid any kind of competition. The recent investment by Buffet in Apple is another great move to strengthen his moat. But Warren Buffet who owns See’s Candies with Berkshire Hathaway as the parent company does not believe that Musk wants to compete with them in candies. Warren Buffet coined the term “Moat” and is the strong believer of the business model that spreads the brand’s value over multiple businesses protecting its core business as well as the investors. Elon Musk has also been trying to diversify his business presence as with Tesla’s 2018’s first quarter report shows that a huge earning was made by Tesla letting other car companies use his Supercharger stations. It was quite a different move Musk has made to date and can be called a good moat. As per Elon, he does not believe in moats but is a strong supporter of innovation to lessen the impact of continuous competition. While Buffet does not think that Elon should try to enter the candy company where Hershey hold #3 position as he believes its position is secured with moats. But when Elon tweeted he was “super super serious” about candy business next, he really meant it. He shared the first ever image of Boring Candy from his Boring company page on Instagram. The announcement of Elon Musk venture into confectionary came just after Tesla’s 2018 Q1 earning report was disclosed. Musk’s stand against “Moats” did create some sparks over the internet as he told a retail investor that the company who relied on “moats” instead of innovation cannot sustain for long. Musk’s revealed in his latest Instagram post, an actual sample of his first ever candy that comes with a caricature of Elon Musk and logo of Boring Company. As Elon has been quite serious about the candy business we can expect the Boring candy to be available in stores any sooner. What started as some internet joke is turning into a fierce business model. The Boring company has always been known for treading the unknown business territories just like the Flamethrower project that earned the company millions of dollars along with some controversy. Along with Boring Candy, Elon Mush has also made a brief mention of Boring Brick and Teslaquila to be made available in the market. Musk has official given his fans a look of the Boring Candy prototype and put a stop on the argument that went on between him and Buffett for over a month now. Boring Candy better is better than the See Candie’s products so that it can act like a moat for Elon Musk’s empire.